Below are some tools that will help you learn which electric vehicle is right for you, if you can afford it, where the closest location is to charge it, and graphics to show where the EV density is in the state. Not quite sure which electric vehicle suits your needs? Everyone has different driving habits, distances, and needs. Select the link below to take a quiz to find out which is best for you! We all live on a budget, and you might think the prospect of a brand new electric vehicle is a bit out of your reach. With our EV Calculator, you can see just what it would cost based on your personal expenses. Where is the closest charging station? The U.S. Department of Energy Alternative Fuels Data Center operates an interactive map that will display the nearest charging (or any other alternative fuel) station nearest to your specified location. 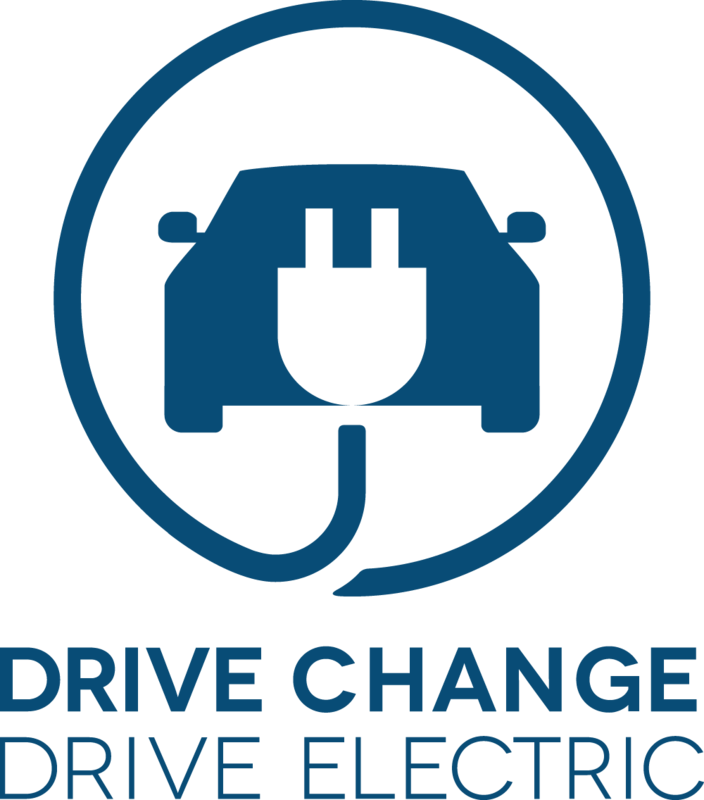 Click on the link on the left to be brought to their website to find out where the closest electric vehicle charging station is to you. How many other people will I see driving these? This image shows the amount of electric vehicle registrations there are per county in New Jersey. It seems that no matter where you live, you’ll be in good company as Electric Vehicles have penetrated every county. This image shows the amount of electric vehicle charging stations located throughout New Jersey. More and more are being added every day, so visit the one closest to you to meet your forward-thinking neighbors. Enjoy your new friends! “The plans consider how municipal regulations and infrastructure can be improved to advance the use of alternative fuel vehicles, including a review of local zoning and land use ordinances, permitting requirements and potential locations for infrastructure. To learn more about these plans, visit NJTPA’s Website.